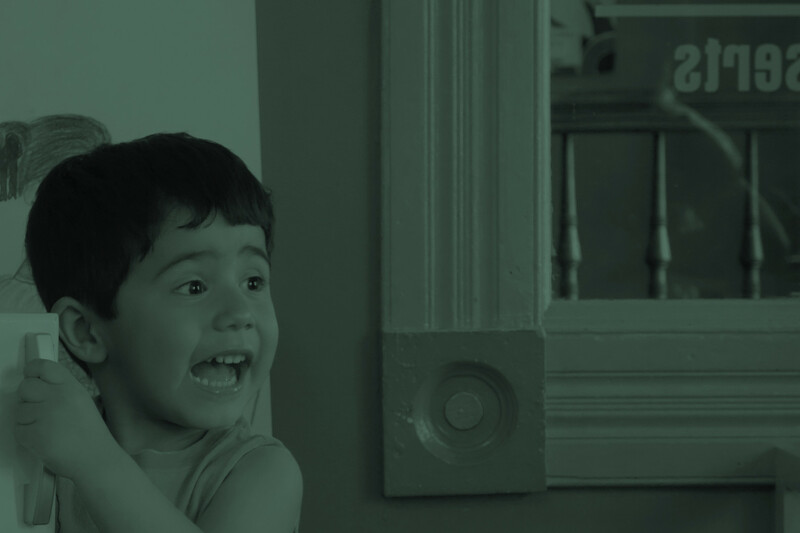 LINCOLN — A new report released today by Families USA shows the U.S. Supreme Court decision in King v. Burwell – which is expected any day – will have enormous implications for the health coverage of tens of thousands of Nebraska families. Data from Families USA shows 57,000 Nebraskans received premium tax credits to help afford health coverage purchased through the Affordable Care Act’s Health Insurance Marketplace. If the Supreme Court has an adverse ruling in King v. Burwell, it would mean most of these Nebraskans would be unable to afford necessary health coverage. This data is in agreement with numbers released earlier this week by the Kaiser Family Foundation. At issue in King v. Burwell is whether or not people in states that rely on the federal exchange to purchase ACA coverage policies – including Nebraska – are allowed to receive tax credits. Nebraskans who stand to lose credits in the event of an adverse Court ruling could see their policy costs increased by 265 percent according to the Kaiser Family Foundation. 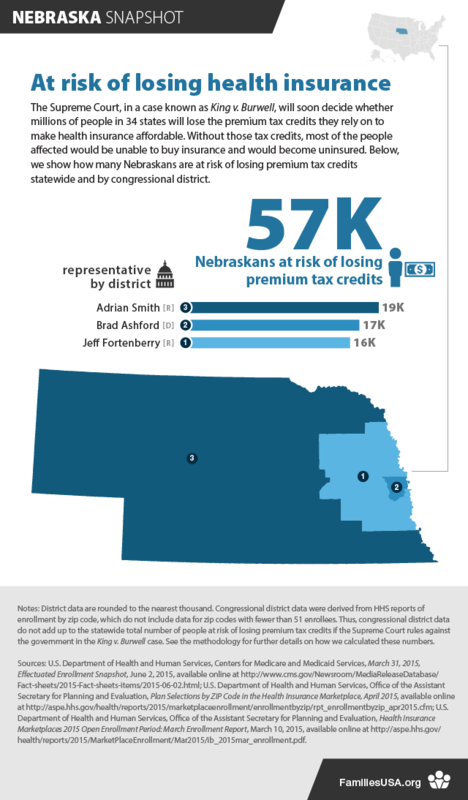 Nebraskans received an average tax credit of $257 per enrollee to help afford coverage. According to the Families USA data, the 3rd Congressional District, which comprises the western two-thirds of Nebraska, has the most people who could be affected with 19,000 Nebraskans in the district receiving premium assistance to afford coverage. In the 2nd District, 17,000 Nebraskans received tax credits, while 16,000 Nebraskans would be impacted in the 1st District.